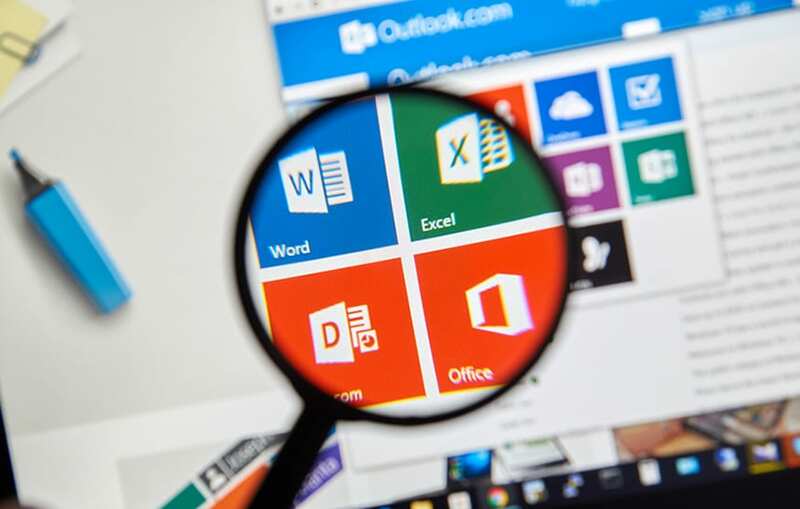 Whether you are drafting a proposal or client agreement, a project outline, budgetary roadmap, preparing a PowerPoint presentation, or writing a blog post or whitepaper, you likely begin gathering your ideas and thoughts in one of the Microsoft Office applications. And because time is of the essence, you may be working from a template or similar document that was previously created. Before sharing or publishing, you probably take precautionary measures to proofread your draft. With MS Office’s improved collaboration tools, colleagues can easily proofread your draft, provide in-line edits, add comments in the margins, and suggest changes for you to accept or reject. But it’s important to note that reusing previously drafted documents as a template, or allowing your colleagues to mark up your draft, could inadvertently insert hidden data into your document that you don't know exists. Many people don’t realize this, but Office doesn’t automatically strip hidden data, even for signed or protected documents. Some of the hidden data that could be available to your recipients include: comments or revision marks from tracked changes, presentation notes, text hidden under an image (or purposely hidden with the format option), document properties (or metadata) such as author, subject, template names, or even information about your file server location. Open the file you want to inspect. Save a second copy of the document. (If you remove hidden data from the original draft, you might not be able to restore back to the original or access comments or other previously hidden information later). If the inspector identifies hidden data, a ‘remove all’ button will appear next to the module.